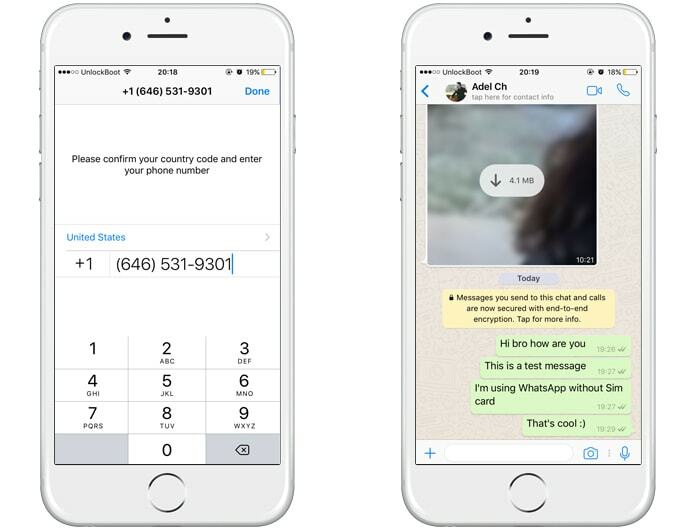 Wouldn’t it be great if you could use WhatsApp without phone number? 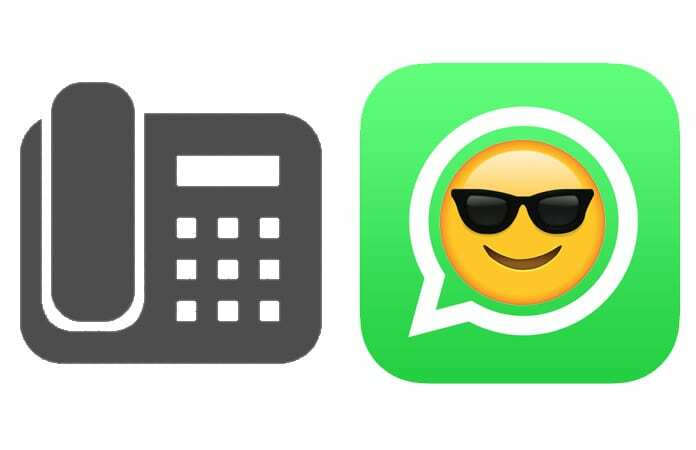 Listed below are two ways of using one of the most popular messaging app on your iPhone, iPad, Android or PC without a mobile number and Sim card installed in the device. In this post, we will define two tested ways to use WhatsApp without phone number or SIM but before we go into details, these are the few requirements to make these tricks work. Download WhatsApp on your device. If you do have WhatsApp, check if you have verified a number on the app. If you have a number attached to WhatsApp, delete your number from the app by uninstalling and the reinstalling the app. 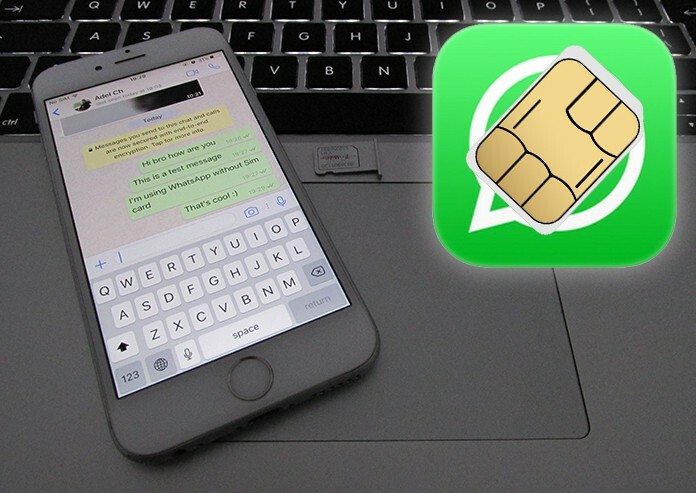 Below are 2 tested methods to activate and use WhatsApp on iPhone, Android or Windows Phone without phone number. Step 1: Download the TextNow app from Google Play Store, iTunes App Store or Windows Phone Store. If you wish to use WhatsApp on PC, you need to download TextNow via an Android Emulator or use other free text messaging app. Step 2: Open the app and complete the download process. Step 3: Note down the number provided by TextNow. Step 4: If you forget to note your number, you can find it easily. Android: Click on the three-line icon present in the top left corner to reveal your mobile number. iPhone: Tap on the three-line icon in the top left corner of iPhone, iPad or iPod Touch to see the phone number. Windows Phone: Go to People tab in the app to see your phone number. Step 5: Next, open WhatsApp and verify your number you just noted down from the TextNow app. Step 6: After agreeing to terms and condition, select your country and enter the number. 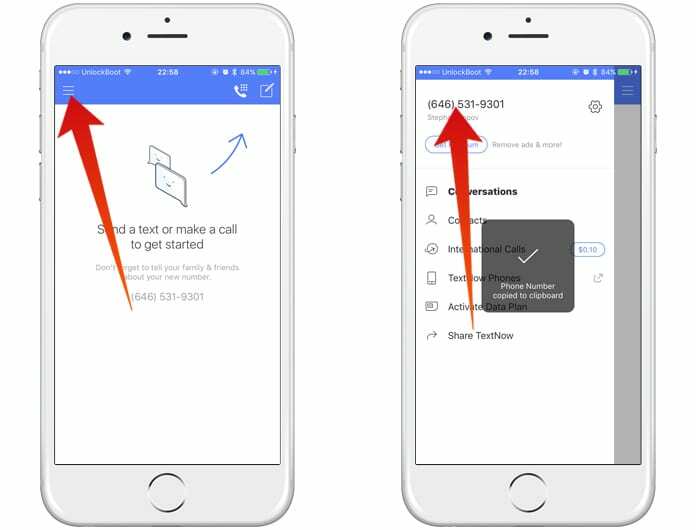 Step 7: Wait for the SMS verification to fail and the app will prompt for an option of an automated call to verify the number. Click on the Call Me button. Step 8: On the TextNow app, you will receive a call from WhatsApp. Step 9: Attend the call and note down the verification number. Step 10: Enter the verification code in WhatsApp and Finish the Setup. Now you can now start using WhatsApp on your device. If the above method did not work out for you, try the second method to use WhatsApp without phone number. Select your country and enter your landline number. Wait for the SMS verification to fail. This may take 5 minutes. You will be prompted to verify number via call, click on Call Me and you’ll receive a call from WhatsApp on your landline number. Attend the automated call and note down the verification number. Verify your number by entering the verification code in WhatsApp to complete setup. That’s all you need to do to use WhatsApp without phone number on iPhone, Android or Windows device. WhatsApp is one of the most popular texting services around and is planning on introducing digital payment services in select markets very soon. Whether you’re a business owner who wants to communicate with clients via WhatsApp but does not have another SIM card other than your personal one, or a parent who wants to set up a WhatsApp account for a kid, the above tricks can prove to be very effective when it comes to using WhatsApp without phone number.